1. Browse our full inventory and select the account you wish to purchase. You can shop us with confidence as every FFXIV account for sale on our site was purchased directly from the original owner and is covered by our Lifetime Warranty . 2. Once you select your new account, add it to your cart and checkout. We accept Paypal, all major credit cards, and offer payment plans for accounts over $100. 3. 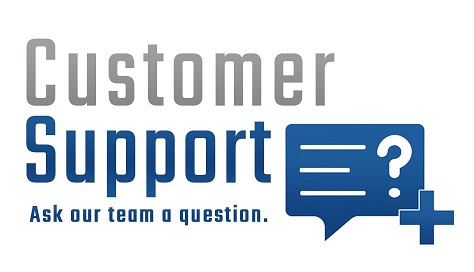 Our customer service team will process your order and deliver the account to your email within 20 minutes. Our hours of operation are from 8am to midnight CST. If your order is placed outside of these hours, it will be delivered first thing in the morning the following day. 5. Enjoy your new Final Fantasy XIV account!